The Help begins with an interesting irony, the idea that generations of Southerners were raised by African American servants while the servants had to leave behind their own children at home. Set against the backdrop of the 1960s South, the movie follows a young woman (Emma Stone) in Jackson, Mississippi, who begins writing a book about black servants by getting the story from their perspective, soliciting first–hand accounts from the “help.” The chief subject, Aibileen (Viola Davis), is at first reluctant to tell the truth, but starts finding the interview sessions liberating. Other servants come forward with their stories, paralleling the rise of the Civil Rights movement. 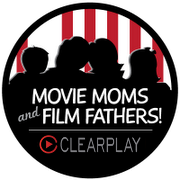 The language is comparatively tame in The Help, but ClearPlay edits more than 50 instances, including religious exclamations, derogatory racial terms, and scatological words. A bloody aftermath of a miscarriage is cut, as is any direct reference to a secret ingredient involved in a desert. Serious themes about intolerance and segregation are broached; parents may want to screen the film before showing it to younger kids. 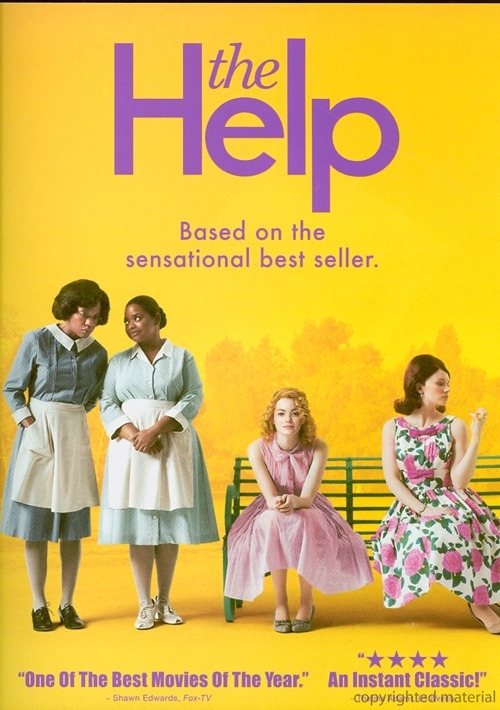 Based on a popular novel, The Help is an excellent, heart-felt story that shows the power of the human spirit. Great performances by Davis and co-star Octavia Spencer, and a short but moving appearance by Cicely Tyson, bolster a solid supporting cast.